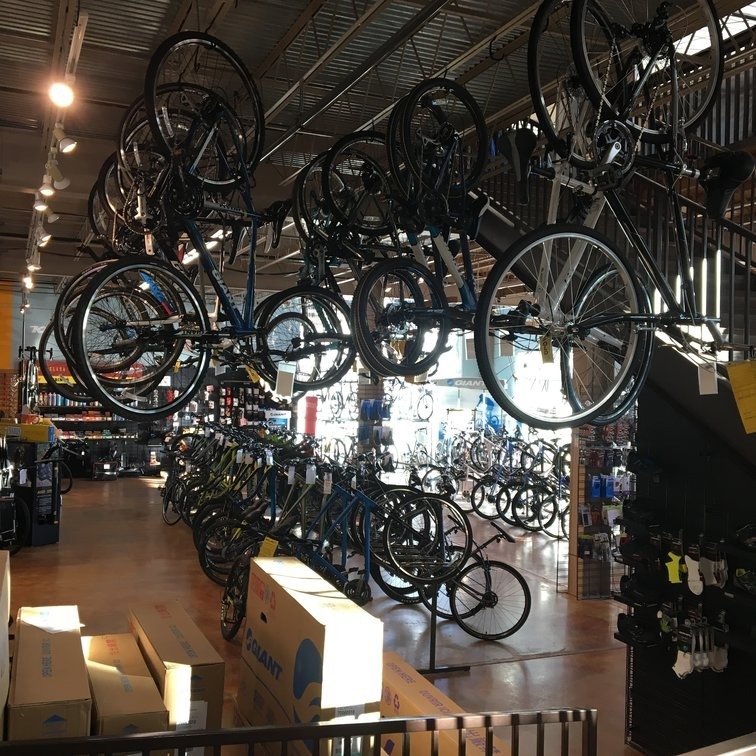 preference including road bikes, mountain bikes, sport and fitness bikes, BMX bikes, and custom bikes along with components and gear can all be purchased at Mojo’s Cycling. Many bikes are stocked, but if you don’t find what you need on the floor, Dave will bring it in pronto. Mojo’s mechanics are Internationally Certified. Drop in to meet Dave and his staff, they’ll be happy to answer your questions regardless of how elementary or advanced. 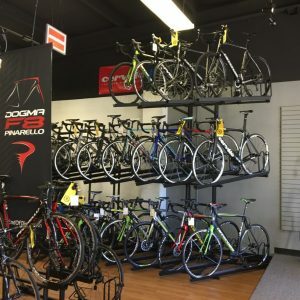 Bentonville’s premier full-service bike shop offers a full range of bikes, rentals, components, apparel, cycling gear, and it also has local craft beer on tap. In addition, it has a superior repair and service department staffed by knowledgeable Internationally Certified mechanics. At Phat Tire, its people make the difference. From its sales team to its service team, the entire operation aims to give you a terrific experience regardless of why you visit.. Phat Tire also has a group trail ride the first Tuesday of each month. Phat Tire has additional locations in Rogers, Springdale, Siloam Springs and Fayetteville. Another full service bike shop offering bike sales, rentals, components, gear and professional service (owner, Denton West is a factory trained bicycle mechanic) and fitments. If Denton doesn’t have what you need, he’ll do the leg work, and get your needed item shipped to right to his shop. Drop by and visit Denton and other cyclists in the area. This Fayetteville full service bike shop’s mission is to see that every customer has a terrific experience whether shopping for a bike from its comprehensive inventory, ordering a bike, purchasing new apparel, finding components and other gear, or getting a same-week repair. The people at TBR are dedicated to keeping you on the roads and trails and not in the repair shop. This is one-stop bike shopping at its best. It’s a full-service bike Shop including bikes, components, parts and service. It features free tune-ups on the bikes they sell for as long as you own your bike, and they also offer free 12-month financing with approved credit. It promises a bike for every budget, every need and every level. GPP also has a bike shop in Bella Vista and owns The Handlebar in Fayetteville. Bikes, components, gear, service, safety equipment, and friendly experienced staff combine to make this shop a top pick. Its people are patient and committed to helping you find the perfect bike, clothing, part or other product. If you’re not sure that cycling is right for you, or just not ready to buy one, its bike rental service is easy and convenient. The service department is second to none, offering repairs, tune-ups, suspension service and custom bike builds and fits. Dogwood Junction specializes in providing bikes, trikes and recumbent bikes for everyone including those with balance issues, disabilities, surgery recovery and joint pain. 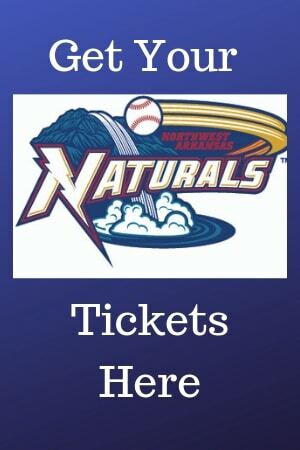 Enjoy the beautiful trails in NWA while riding a vehicle tailored to fit your needs. let David work his magic on it. With shops located in Rogers, Springdale Fayetteville, Lewis & Clark Outfitters are perfectly located to serve NWA men and women cyclists. In addition to men’s bikes they also stock women specific bikes. Lifetime service, tune-ups, and warranty go with every bike sold and they also offer a 30-day test period and a price-match guarantee. Top bike brands are stocked and expert cycling advice is available.